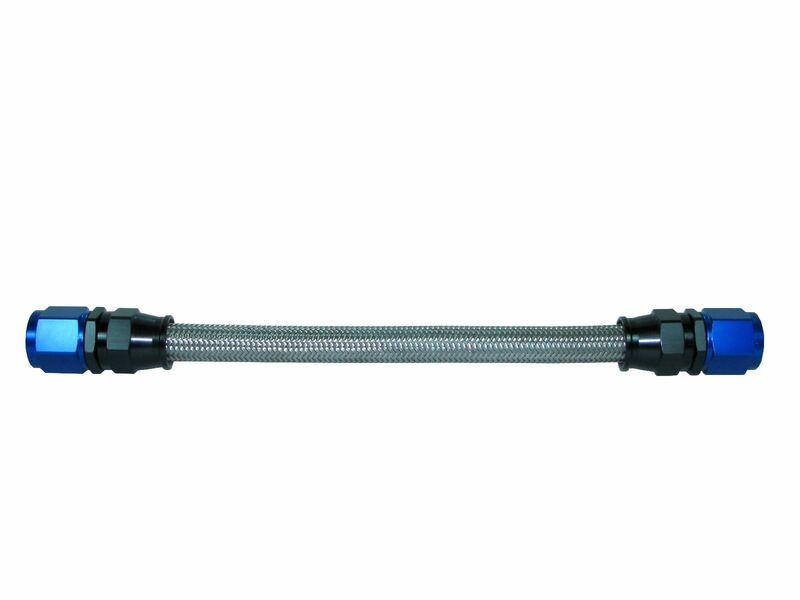 Speedflow 200 series hose is the premier stainless steel PTFE hose. Hose is sold per meter. Speedflow 200 Series Teflon® Braided Hose is constructed from a PTFE (Teflon®) inner tube compatible with all brake & clutch fluids, oil & fuels. 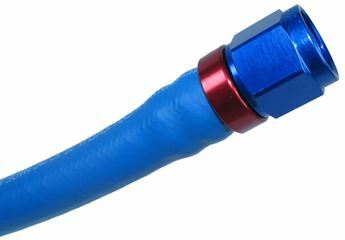 The outer stainless steel braided cover adds fire and heat resistance and gives the hose a high pressure rating. 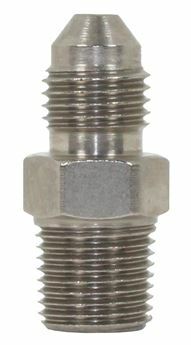 Sizes -6 and up are manufactured with ananti-static PTFE tube suitable for use as main fuel lines. 200 Series has been an industry standard since the mid 60's when it was first used as brakelines to reduce expansion and provide a much firmer "pedal" and more consistent braking. 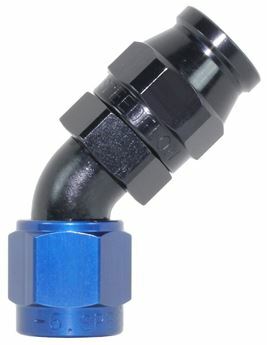 Since then this hose has evolved to be recommended inclutch, pressure lines, turbo lines and fuel systems. CONSTRUCTION: Elastomeric inner tube, partial stainless steel wire inner braid and a full stainless outer braid. COMPATIBILITY: Methanol, Water & Oil. This may not be suitable for Unleaded fuels. TEMPERATURE:- 49degrees C to +150degrees C Continuous.